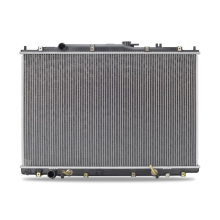 A failed radiator can land a vehicle directly into the shop. 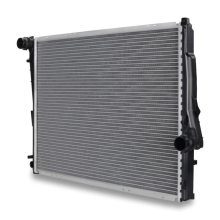 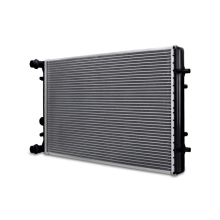 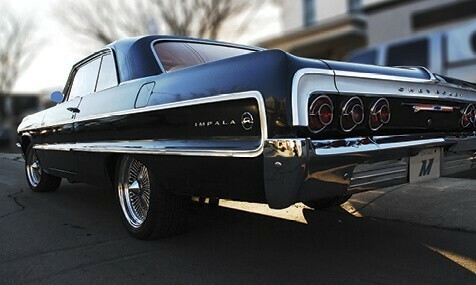 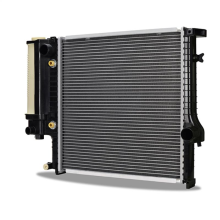 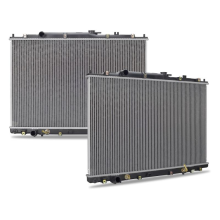 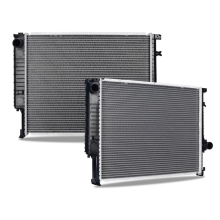 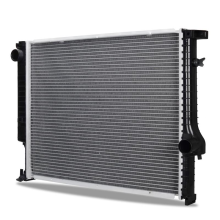 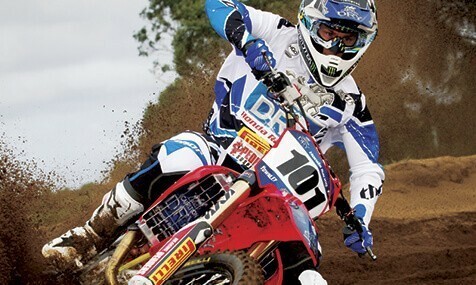 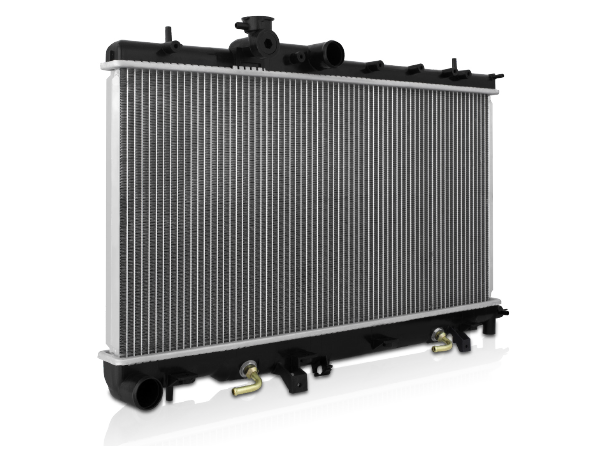 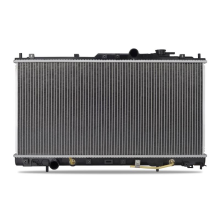 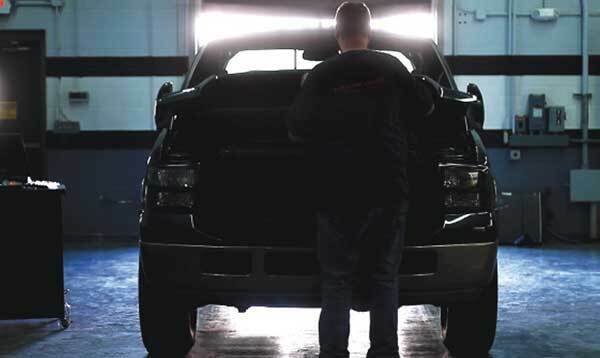 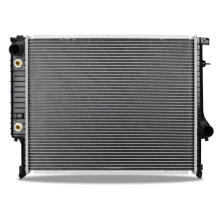 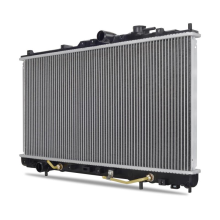 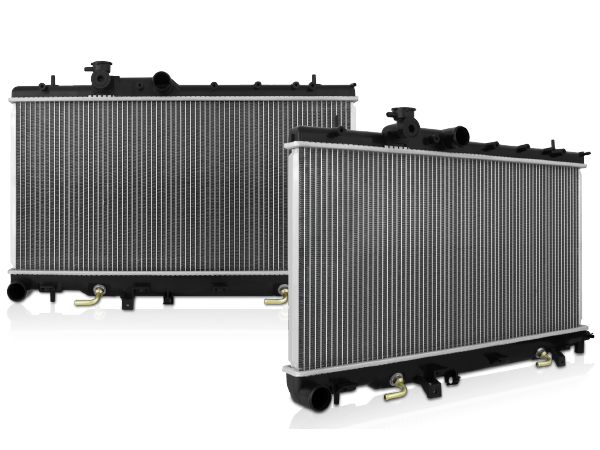 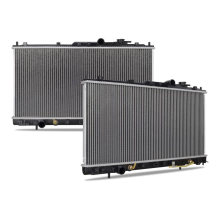 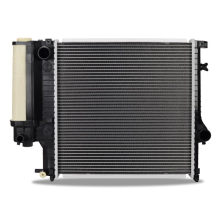 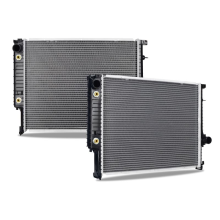 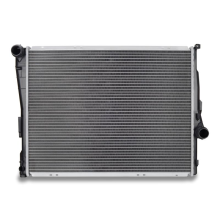 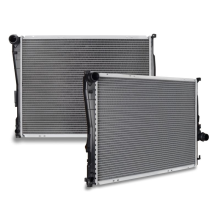 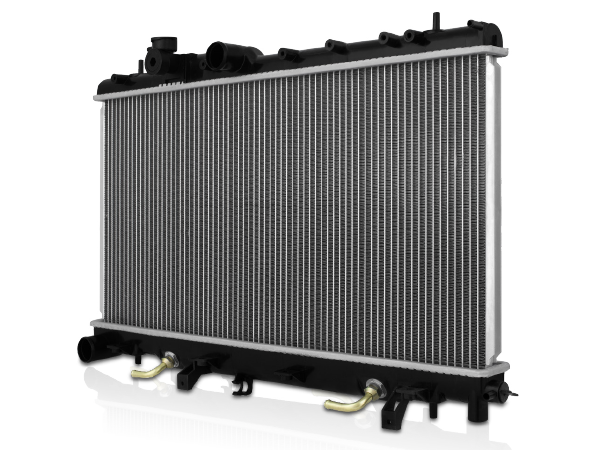 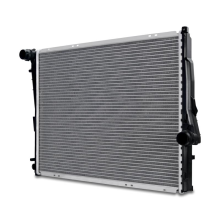 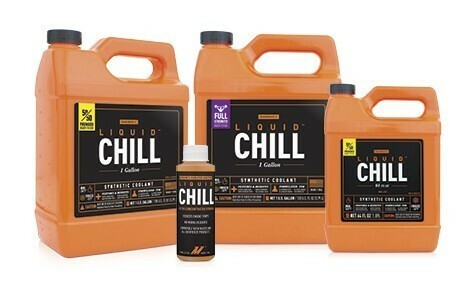 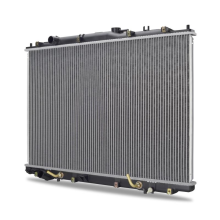 Don’t let an aged or leaking stock radiator be the downfall of a good engine. 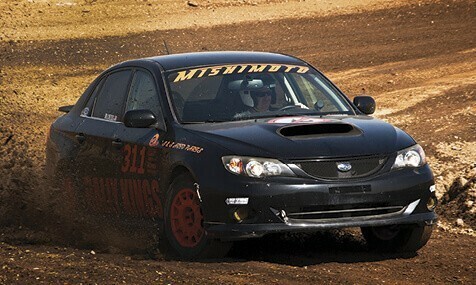 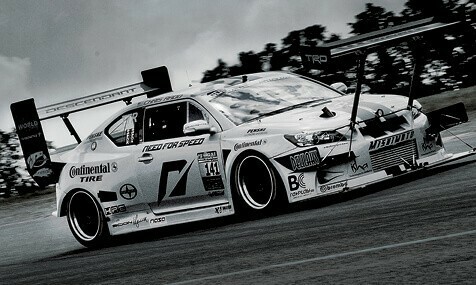 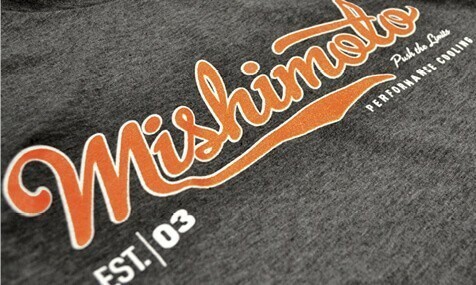 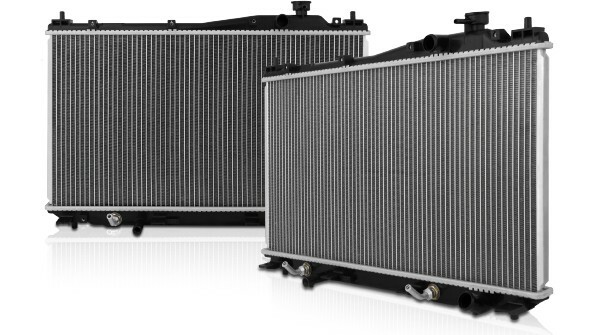 Mishimoto replacement radiators are application-specific for direct-fit installation. 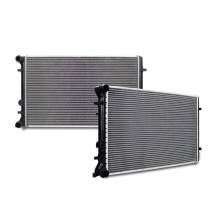 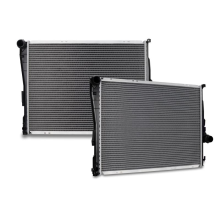 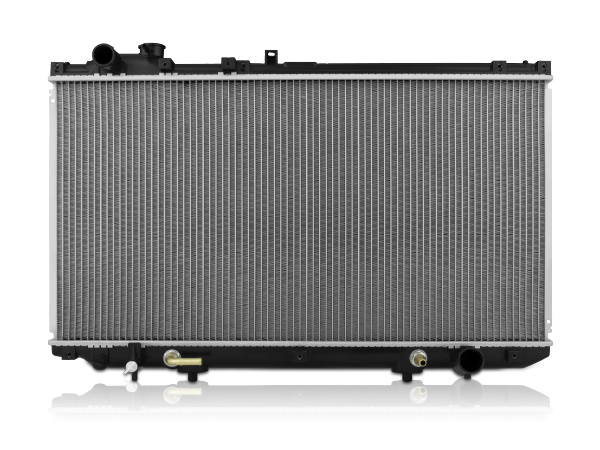 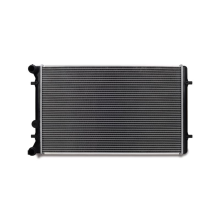 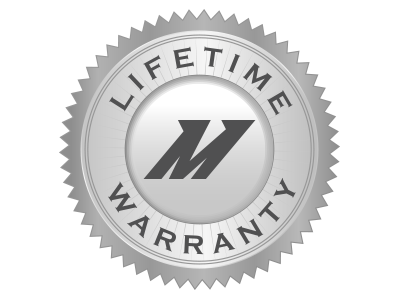 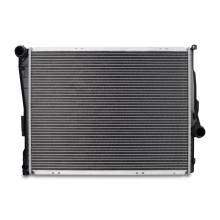 All Mishimoto replacement radiators feature a 100% brazed aluminum core for increased strength and clean joints. 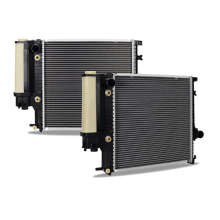 These direct-fit replacement radiators drop into place and work perfectly with all stock parts.